Earn up to 24 Goldbucks. 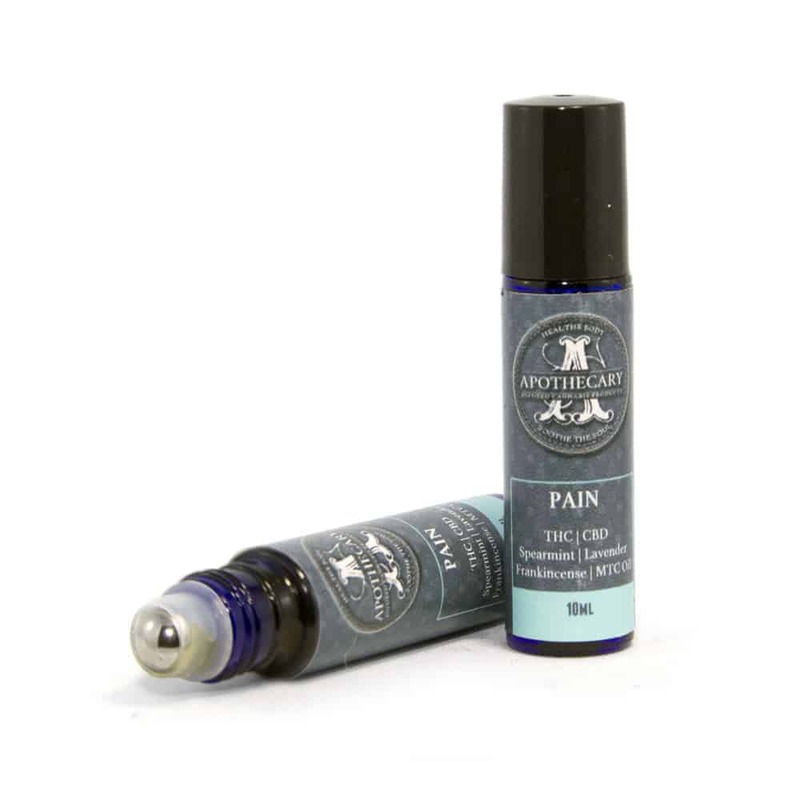 Topical CBD & THC – infused roll-on remedies are effective at relieving pain and inflammation in the area in which they’re applied. Our roll-on’s are smooth and great smelling. 1 review for "Apothecary Roll-On Remedy"
Gf used this for her dislocated shoulder and it worked amazing, almost instant and easy to get on.